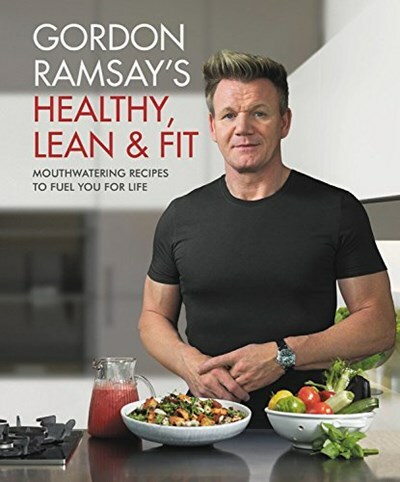 Previously published in the UK as Gordon Ramsay's Ultimate Fit Food (Hodder & Stoughton: 2017). GORDON RAMSAY'S ULTIMATE FIT FOOD provides readers with 108 delicious recipes divided into three sections--each one offering breakfasts, lunches, dinners, sides, and snacks--highlighting different health-boosting benefits. The Healthy section consists of nourishing recipes for general well-being; the Lean section encourage healthy weight loss; and the Fit section features pre- and post-workout dishes to build strength and energy.